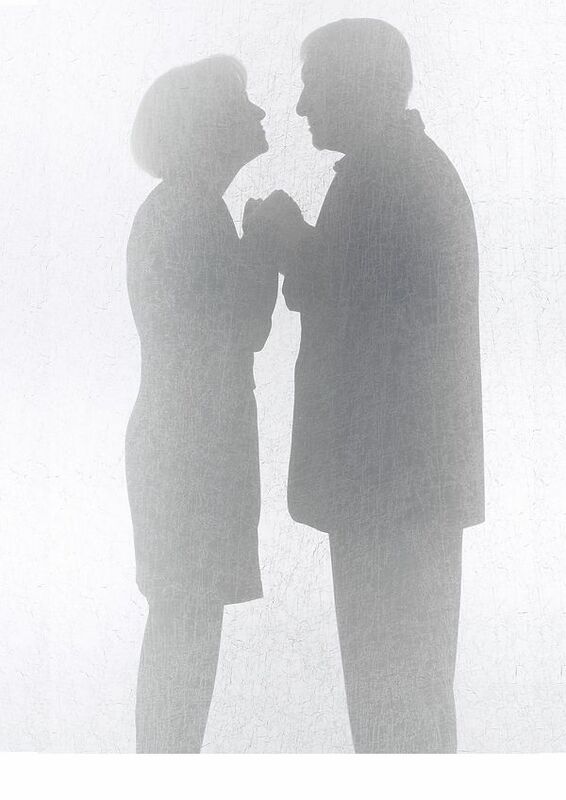 WORLDWIDE MARRIAGE ENCOUNTER recognizes that respecting user privacy over the Internet is of utmost importance. This privacy statement is designed to provide information about the privacy and data collection practices for the site: https://encountertoledo.org. 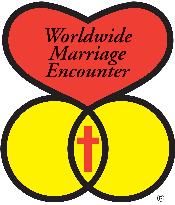 The Site is operated by WORLDWIDE MARRIAGE ENCOUNTER.